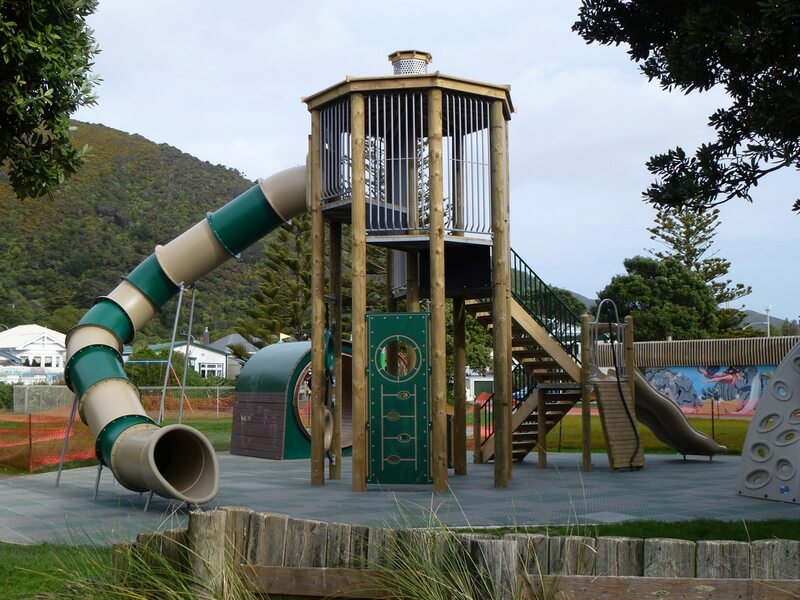 Hutt City Council were seeking a structure to replicate their old playground which required removal. 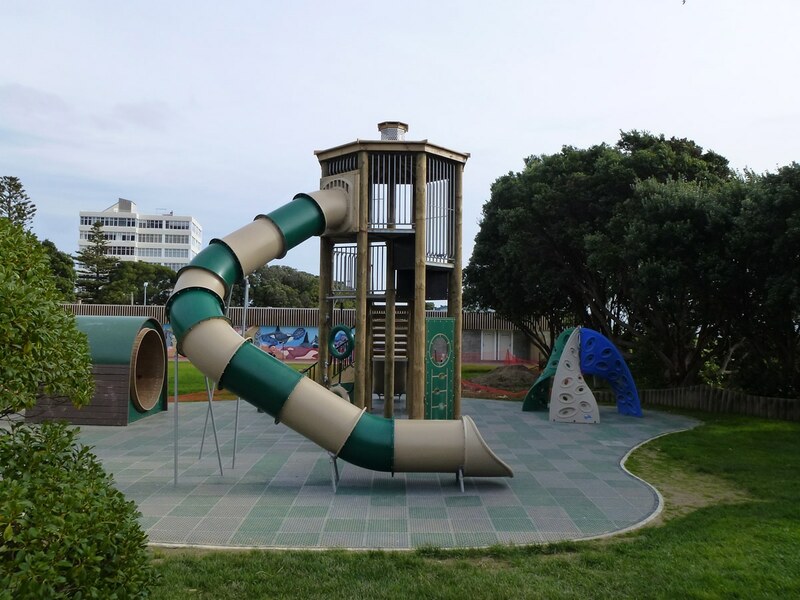 The vision was to supply & install a play piece that would reflect the marine environment, and of special note was its exposure to severe coastal conditions. 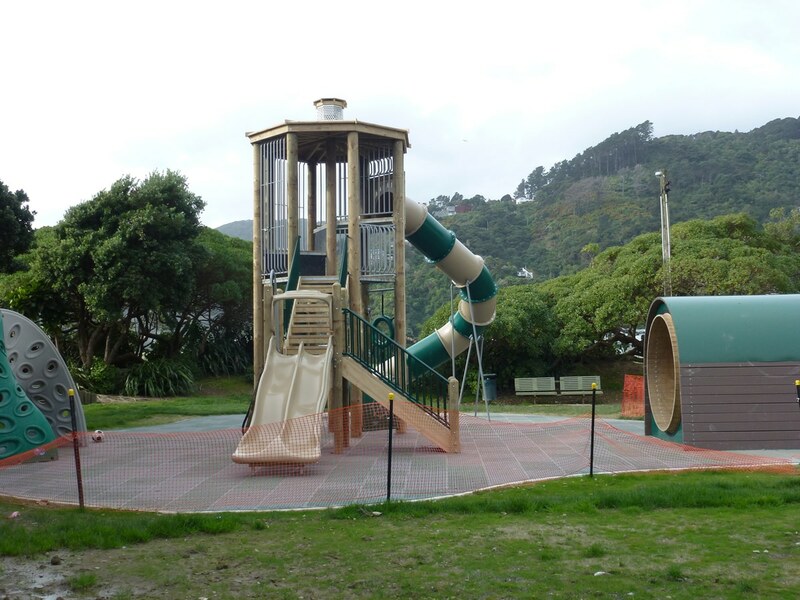 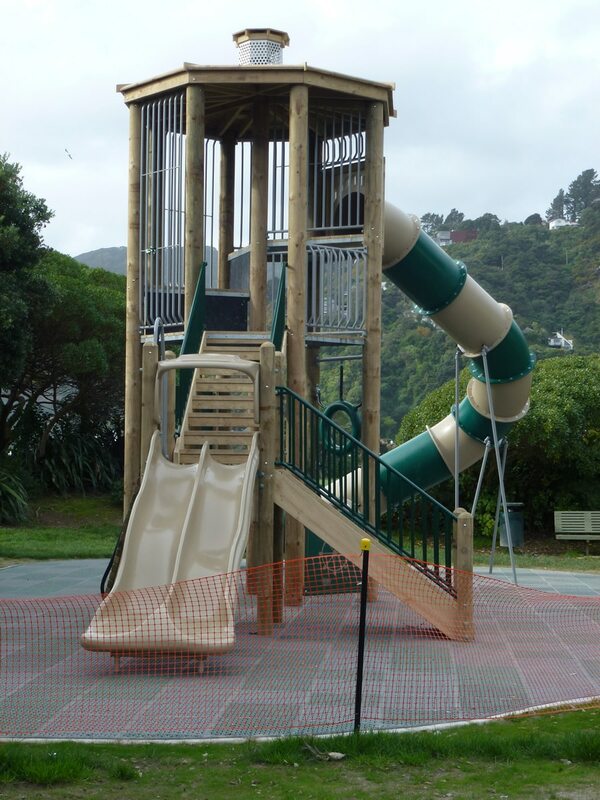 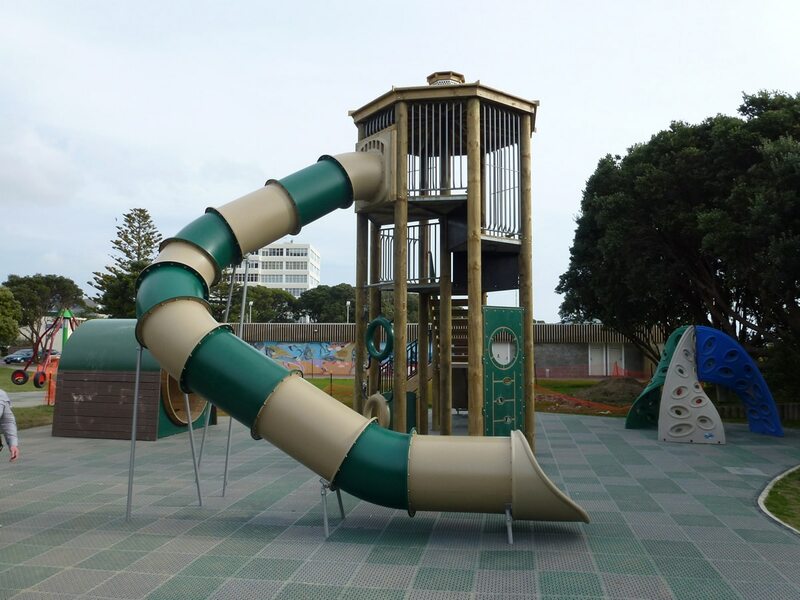 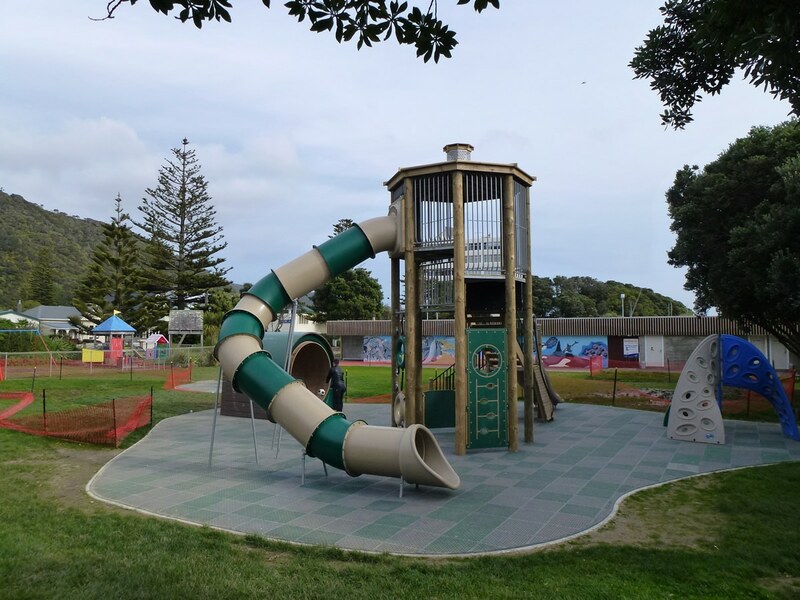 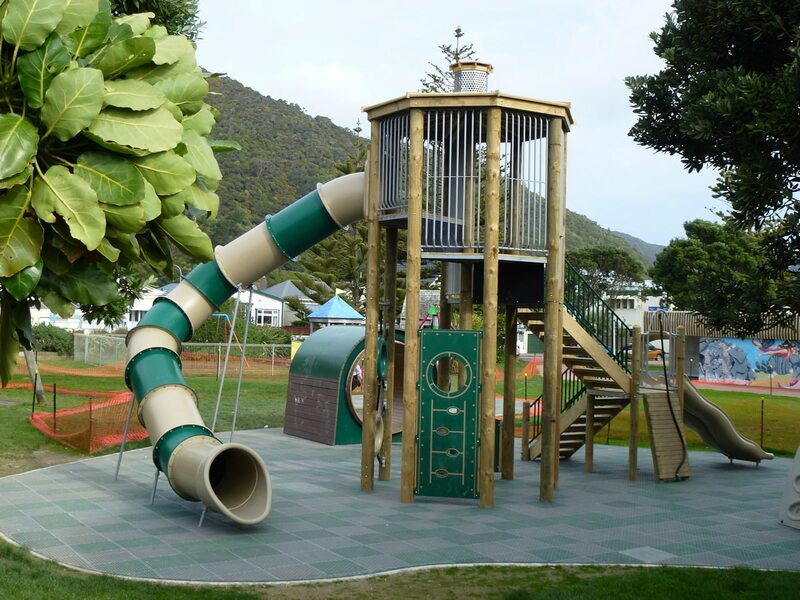 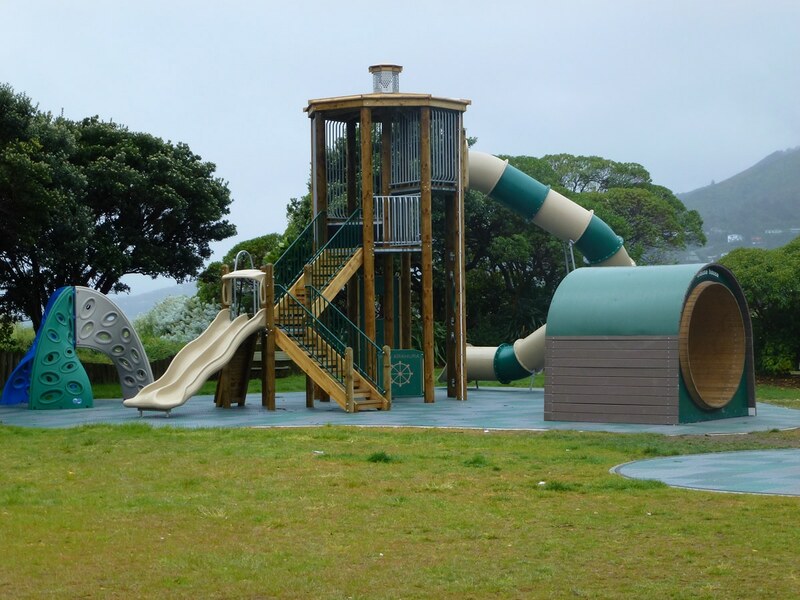 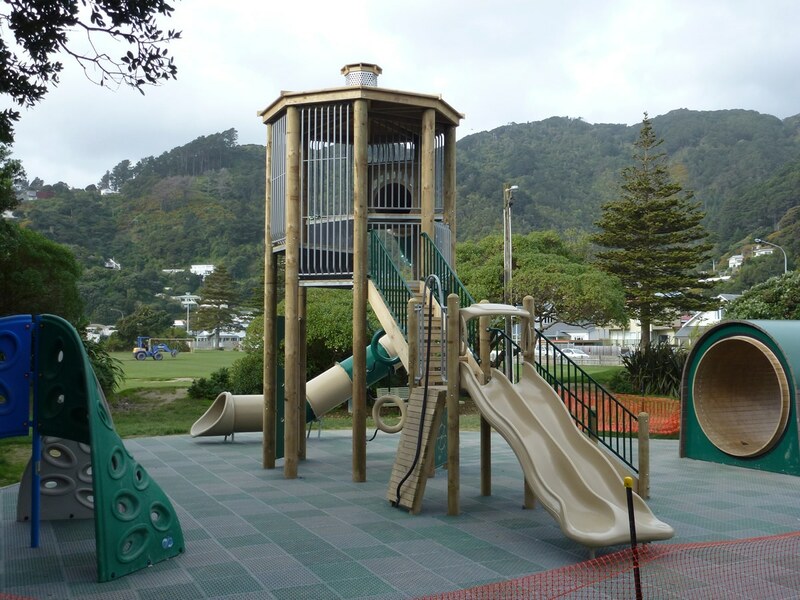 Playground Centre worked with Hutt City Council to custom-design a lighthouse tower design for all ages. 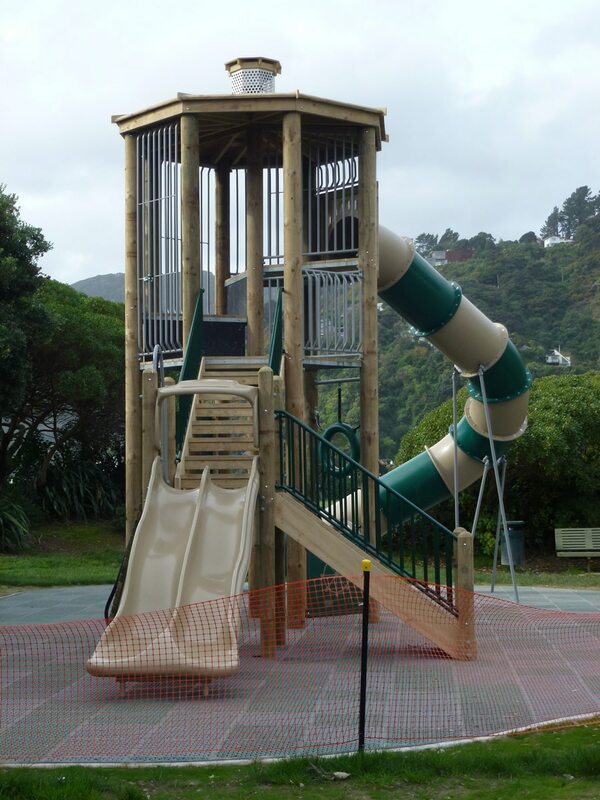 This created a tower play structure that was fun, with its open design allowing adequate supervision. 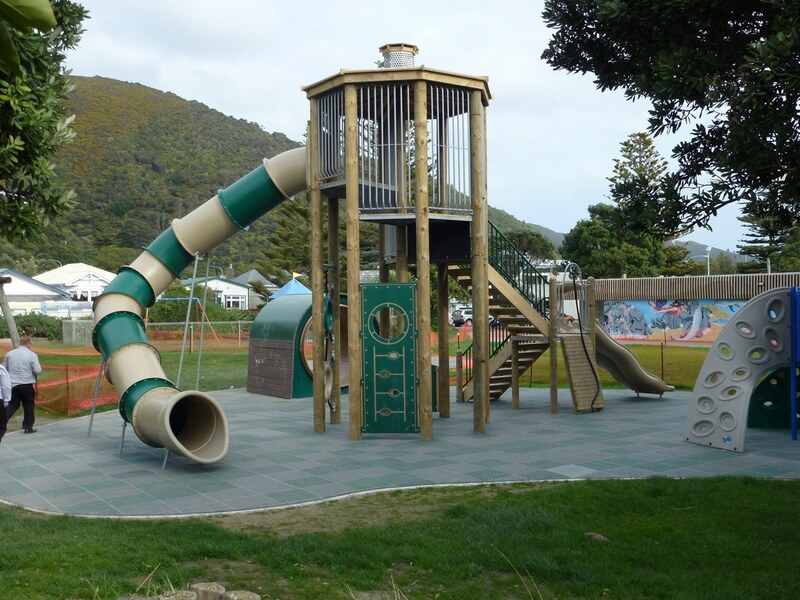 This was done with both council and community involvement to ensure this was a success.